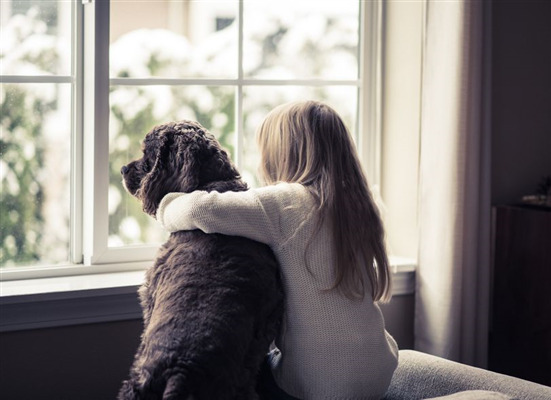 This is probably the last thing on your mind, but every home eventually needs to have new windows installed. They may get broken, or the frames may become damaged. It might be as simple as you come to realize they aren’t as beautiful as they once were and decide to start replacing them a few at a time each year so you don’t get to the point of having to replace them all at once. If they aren’t functioning properly, if they don’t open and close smoothly while latching securely you may just be tired of the frustration and shop for new windows. You may raise your windows for fresh air and cooling breezes during the summer, but probably don’t think about them much during the winter. However, you should take the time to assure they function properly as they are an important part of your home and protection against the weather. If they aren’t properly installed and sealed, they can allow a cold draft into the home. Your heating bills soar and your comfort levels decrease. 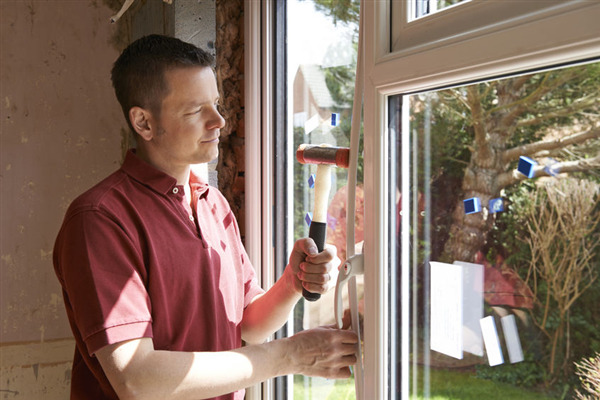 If you do realize you need new windows, consider their purposes and the options available. 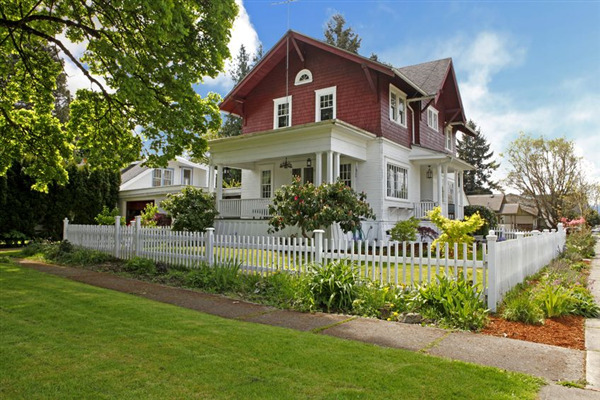 You may have considered the value of new windows for your home, especially if you live in an older house, but what about for investment properties? Of course you want to keep your expenses low when flipping a house, but some ideas are well worth the value they provide. 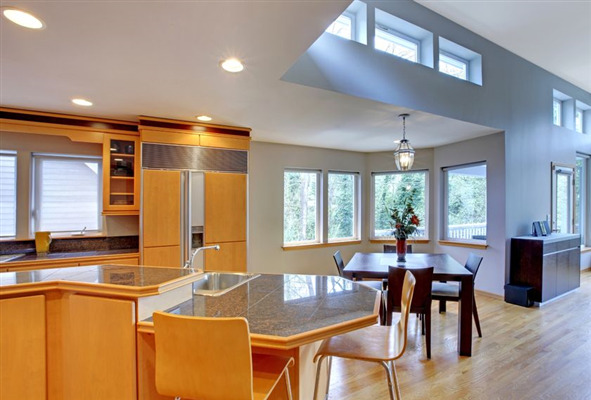 New windows can help a house sell faster and for more money, therefore making them an important consideration toward turning an investment property. When you walk in your house, you have expectations of it being comfortable and safe. The temperature is how you like it and the rooms are dry. Electric outlets work and doors aren’t a nuisance which swing open or shut when you aren’t holding them. It’s more than just four walls and a roof. The entire house is a well thought out design plan in which each piece serves a specific function to protect you and your personal possessions against the elements in the shelter of a home.